Each piece of jewelry comes in a gift box, wrapped in paper with a bow as seen in the picture. Use the gift message option to add a personalized note. We are so happy with this. It came out great. The packaging is perfect and the necklace itself is beautiful. I’m very grateful that you allowed us to provide a translation of the original quote so that we could gift it in the person’s mother language. I can’t wait to gift it and see their reaction. Thanks again!!! Will come back to add pix! This was a personal gift for a friend. It arrived in a sweet pretty package and was exactly as advertised. It was the perfect gift, my niece loves it!! All orders ship within 1-3 business days. Please refer to your receipt for your estimated shipping date. We keep regular business hours, but try to answer any convos within 24 hours. Once a shipment leaves my studio, it is completely out of our control and the responsibility of the postal service. If you order shows as delivered but you did not receive it, you will need to contact the postal service or your mail carrier. Every shipment gets scanned during transport, so if it says it was delivered, that is all the information we have to go on as well. We are no longer refunding or reshipping packages that show delivered. If you are concerned about this, please upgrade to Priority Mail, since that method includes insurance. If you upgrade to Priority Mail, your are upgrading shipping, not the processing time. All orders are processed in the order in which they were received. If you select Priority shipping, your order will NOT ship the same day you place your order, but we will get it out as quickly as possible. If you need your order on a specific date, please leave as a note during check out and we will do our best to accommodate you or contact you. Please keep in mind that during busy times (like holidays) even Priority may take a bit longer to arrive then expected. It can take anywhere from 2-8 weeks for you to receive your order. Only the actual shipping cost is included in the shipping fee. All additional charges like import fees, customs charges, royal mail fees or any other fees are not included and are the responsibility of the buyer. Packages that are refused will be refunded less the shipping cost once we receive the package. Please note that once a package leaves the United States, the tracking becomes limited and is beyond our control. Please contact us with any questions via Etsy. If you do not love your jewelry piece, please contact me within 7 days of receiving the item and I will refund your cost (not including shipping) or exchange for another piece. You are responsible for return shipping costs unless I make a mistake on your order. Returned items must be in original condition and packaging (that includes the jewelry box). If you would like a piece in a different metal, a pair of earrings with a different hook, any piece in a different color or quantity, please contact me. I can also create matching earrings for any necklace and vise versa - etc! Please allow extra time for custom orders. Most of my pendants and add-on charms have a 5mm jumpring and will firt RubyLena chains. I can not guarantee that a charm you buy here will fit a chain you have. If you have questions, please contact me via Etsy. Yes, it does over time. The best way to prevent it is to store your jewelry in an airtight container such as a jewelry box or ziplock bag, and keep it away from moisture & humidity. However, sterling is easy to clean (see below). Unlike gold-plating gold-filled is a thick layer of real gold permanently bonded to an underlying base metal. Under normal wear, gold-filled materials will never peel, flake, or wear and can be treasured for generations. Bronze is an alloy that consists of approximately 90% copper and 10% tin. Natural Bronze will oxidize over time, turning a darker, more muted color. See below for more info on keeping your jewelry shiny. 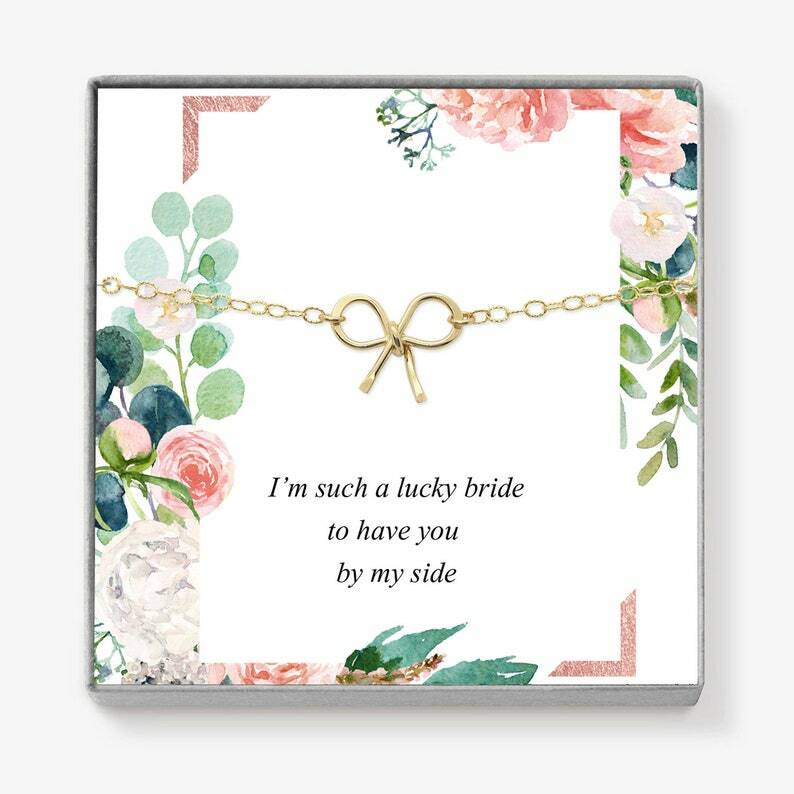 All items come in their own jewelry box tied with a bow. I do not include receipts, so if you are shipping it to someone directly, leave me a note during check out with the wording for a note to the recipient.